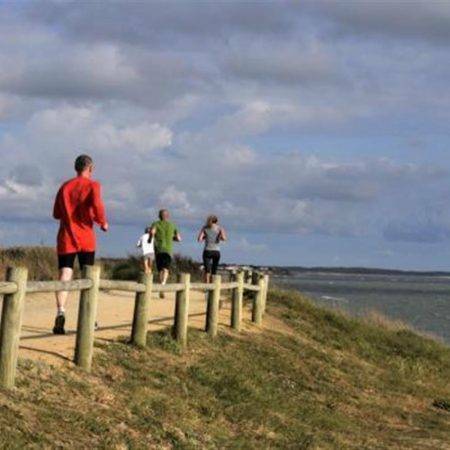 The 7th edition of the "Race between 2 beaches" takes place on 6 May 2017 in the Vendée. 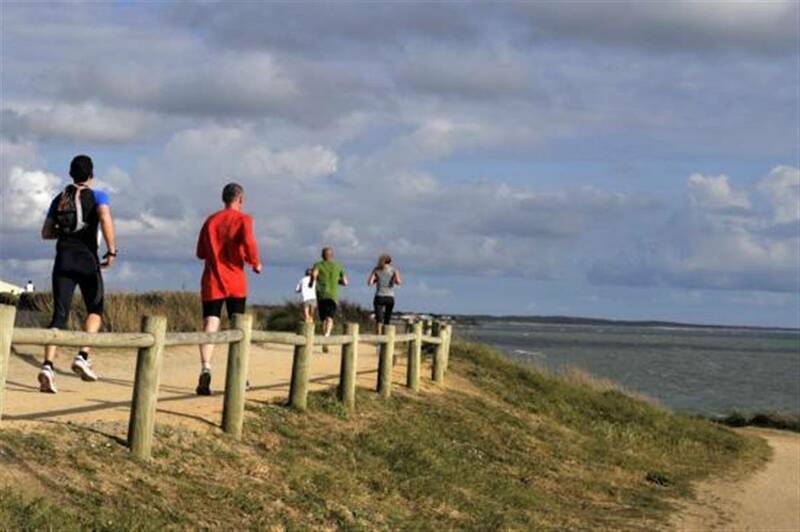 A 12.5 km race in the forest, on the dunes and along the coast. The beach race takes places on 6 May 2017.